Less than two weeks ago, as Earth and its people spiraled increasingly closer to imminent devastation, an international committee of 37 scientists released a strongly-worded report urging humanity to adopt a new, planet-friendly diet. Earth is kinda chill, I guess. Sooo… what’s this diet all about? 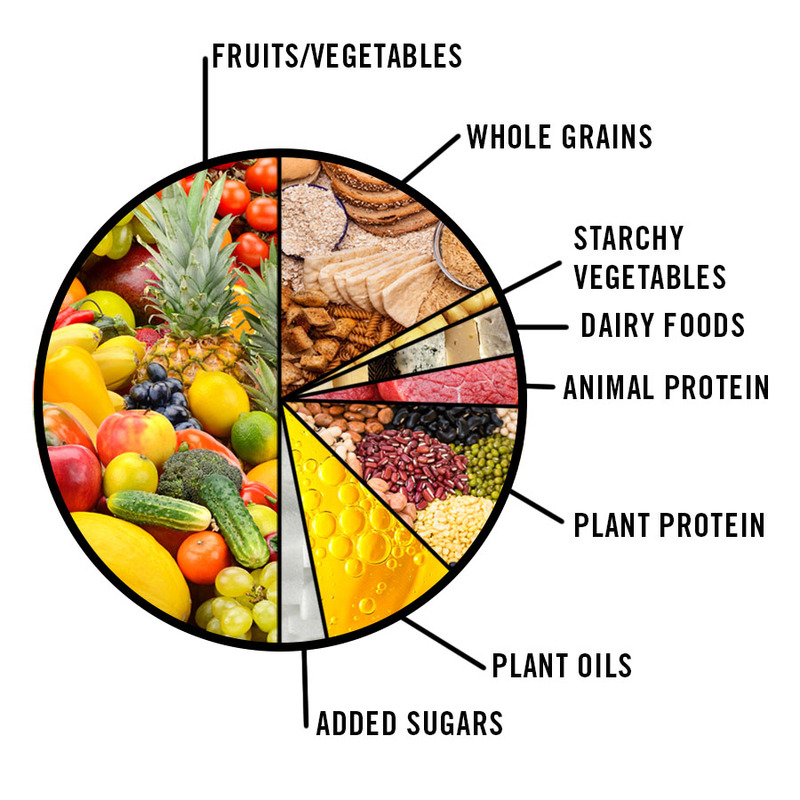 Globally speaking, the “planetary health diet” recommends that we reduce our red meat and sugar consumption by half while doubling our fruit, vegetable and nut consumption. How this pans out individually speaking, however, is a little more complex, since some countries regularly consume more red meat than others. For instance, the average American ate 222 pounds of red meat and poultry in 2018, whereas the average Chinese person ate nearly 140 pounds (and the Chinese have only recently begun eating that much). Meanwhile, in poorer regions like sub-Saharan Africa, populations could actually benefit from eating more animal products. All of which simply means some countries (and their people) might have a harder time implementing this diet, and others might need something else entirely. And how does this actually play out for me, an average guy who also likes to, y’know, eat food? The biggest requirement is that you consume less than half an ounce of red meat per day, which translates to about one quarter-pound hamburger per week, max. The diet also recommends limiting white meat (such as chicken) to less than one ounce per day, which adds up to about two palm-sized chicken breasts per week. It also recommends limiting your fish consumption to one ounce per day, and upping your vegetable consumption to about 10.5 ounces (or about two and half cups) per day. Dang. And this level of hideous deprivation is good for me, you say? I thought this was all about not making the planet die, though? Eating animals is kind of a pisser, huh? And you’re sure this is gonna work? Not really! But only because, if we expect to see real results from this diet, wealthy countries will essentially have to give up their gluttonous habits in order to help provide developing countries with much-needed food — in other words, it’s largely a matter of rounding out our current eating standards in a more sustainable fashion. So — and I really am trying to ask this with a straight face — America needs to not only cut back on eating meat, it also needs to share with other countries? That’s the major takeaway here, yes — that wealthier, meat-slamming countries — like, ahem, the U.S. and our burger-loving president — need to cut way back.